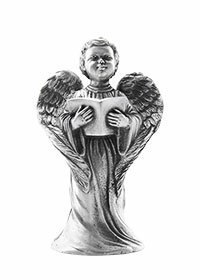 These pewter figurines have been designed with meticulous detail. Choose your favorite or collect them all. 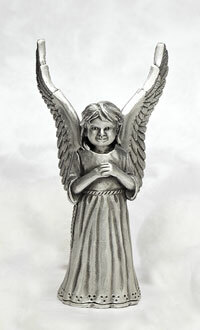 These figurines make a great Holiday gift. 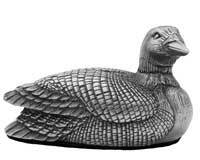 Guys love the look of the loon for their desks or give an angel to an angel in your life. 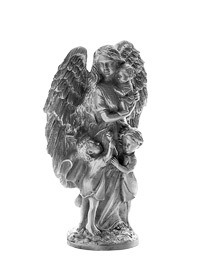 Our hand cast and hand finished methods make each figurine their own unique piece.